2. When he wore this busy number. 3. When he blessed us with this silk beauty. 4. 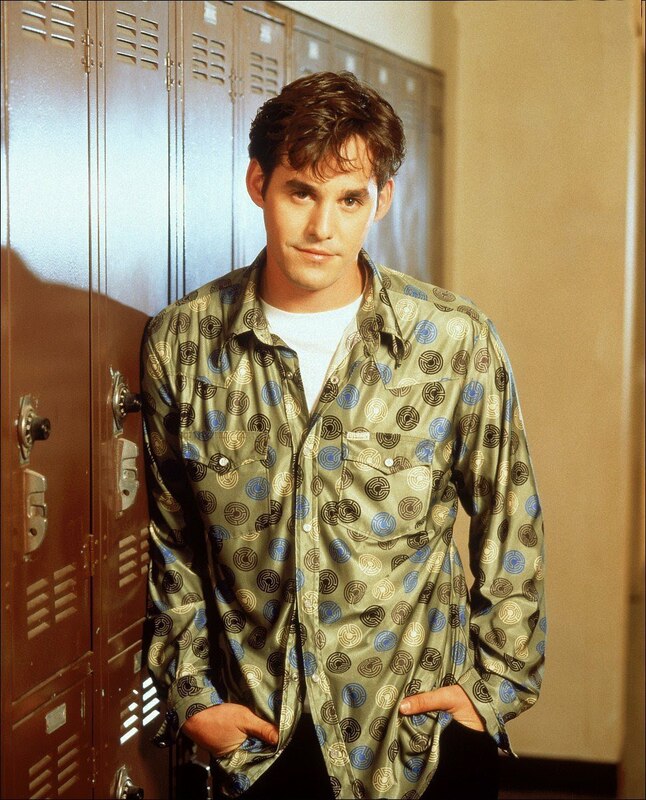 When he almost covered up a shirt so fiery, it may have reopened the Hellmouth. 5. 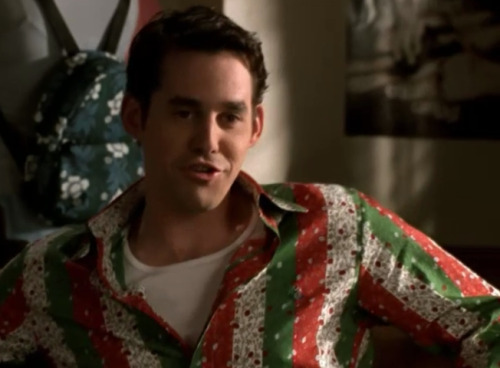 When he made a shirt out of his mother's quilt. 6. When he introduced us to a new form of holiday spirit. 7. When he laughed in the face of danger once more by wearing his favorite oddly striped button-up. 8. When he brought the party. 9. 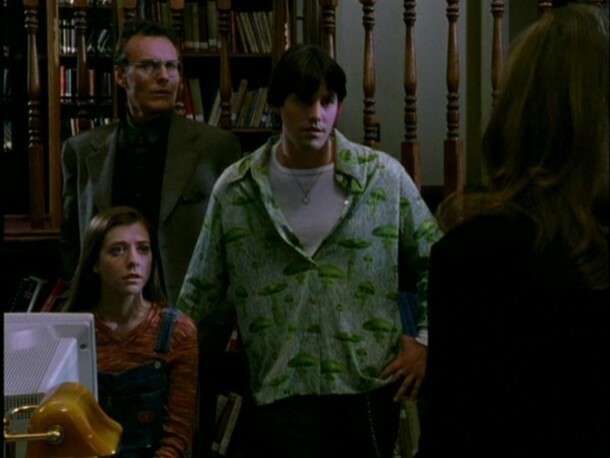 When his shirt was so yellow, it scared a book. 10. When he rocked a shirt so fierce, Xbox decided to make it their logo. 11. When he added the power stance to the power shirt. 13. When he wore a shirt that looked normal but had weird stripes on it. 14. When he brought new meaning to "man in uniform." 15. 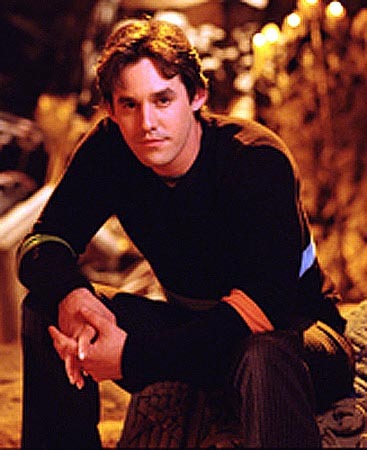 When Xander showed us that Maroon and Purple can work as layers if you dream hard enough. 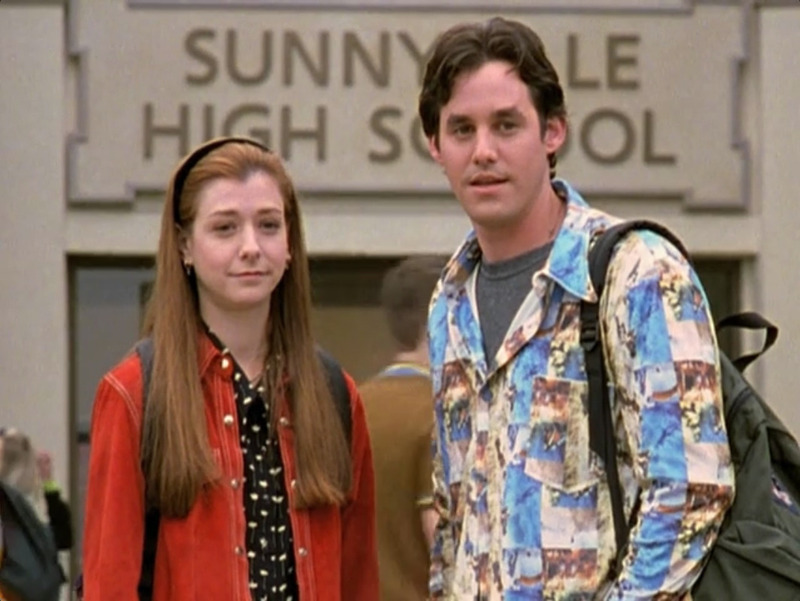 Xander Harris, you were never the Car Guy, you were always '90s Button-Up Guy.